UPDATED: April 17, 2018 – In the United States, home invasions are all too familiar. According to the FBI, in 2010, there were an estimated 2,159,878 burglaries. What’s even more startling is that home invasions can easily be prevented by installing a home security system. Home alarm systems have improved as more technology become accessible. They no longer just consist of cameras and motion sensors; nowadays the best systems include wireless alarms that eliminate the need for hardwiring and monitor temperature, environmental changes such as flooding in the basement, lights, and windows. In addition to these added features, you can also avoid the need for hiring a set-up technician, as they have become so user-friendly that you can now simply set up your wireless system yourself. Struggling to find the best system for you and your home? 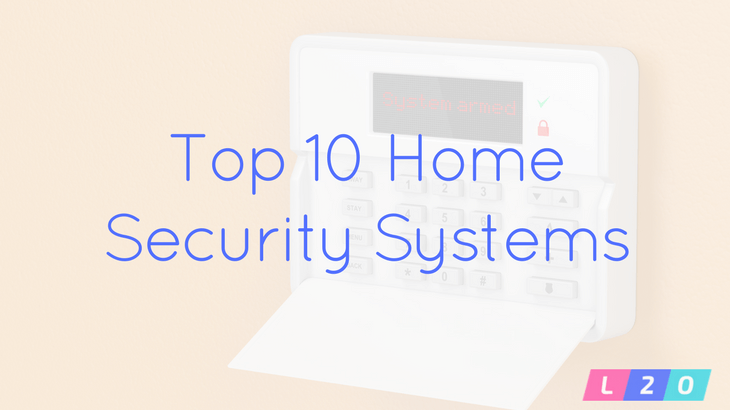 To make it easier, we’ve compiled a list of the top 10 Home Security Systems for 2018 ranging from the more traditional alarm systems such as ADT to wireless cameras that send live updates to your cell phone and/or computer. For the past 5 years, this system has received the Angie’s List Super Service Award. They offer a 30-day free trial to start with, and if you decide to stay with them it’s a three-year contract. Consumers gave Front Point five stars for coverage and monitoring. Some of their unique added features include a keychain remote, smoke & fire alarm monitoring and optional video cameras. Close behind Front Point, the Vivint system is rated just under five stars. The wireless security camera system is high quality, including additional automation service perks such as severe weather alerts. They also offer a money back guarantee for their 48-60 month contract that generally runs about $750.00 per year. What makes this home security system number three on the list is that you get 24-hour monitoring with no necessary contract. Month to month fees start at only $29 for the easy to use (and even simpler to install) system. With this wireless alarm system, monitoring your home from anywhere is a snap. This popular brand has been in the game much longer than some of the other companies on this list making them one the best and most trusted home security systems on the market. Not only does ADT install their systems for free, but they also offer two and three-year contracts. It is important, however, to note that customers need a credit score of 650 or above to take advantage of their services. Having been in business for over two decades, Monitronics is a well-trusted brand. They offer 24-hour monitoring and a wireless system that users can observe on a smartphone. Their home automation features include locks, videos, lights and more. This is one of the more affordable, high-quality systems on our list. For only $19.99 a month your home can be secure and protected. There are no installation fees, and the setup process is relatively quick. This home security system falls in more of the traditional category with the basic packages only offering motion and window sensors, but have the option for some additional home automation features such as locks and lights. Link has been ensuring the protection of homes since the 1950s and though they are one of the most established companies in the business, their monthly service starts at only $29.99 a month. Their wireless system includes home automation of lights and locks and includes wireless security cameras as well as monitoring carbon monoxide levels and smoke detectors. Save on your homeowners insurance with a plan from Protection 1. Their same day service is available in most areas and their plan consists of mobile alerts/monitoring and automation that includes garage door locks, garage doors, lights, thermostats and more. They also offer a $1,000 deductible reimbursement on your homeowners insurance in the event that you are robbed. At $29.95 a month for 12 months this is a short contract with an affordable price. 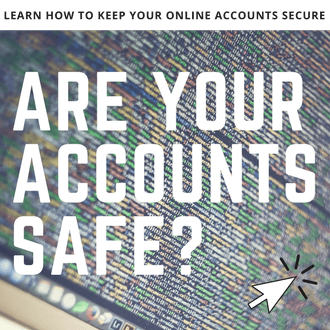 They offer 24/7 professional monitoring and can remotely arm and disarm your system. Automation services include lighting and thermostat control. They offer free back up data and also alert you in the event of a fire or flood. At only $14.99 a month, this is the least expensive system on our list. 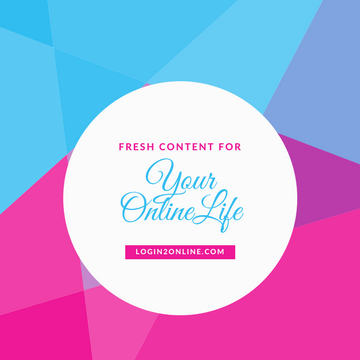 Features include 24/7 monitoring and police dispatch. They can keep track of the liquor in your house as well as entry into gun cabinets or medicine cabinets. Another unique feature is that they will alert you if a burglar destroys the keypad. Leaning more towards purchasing a wifi security camera for your home? 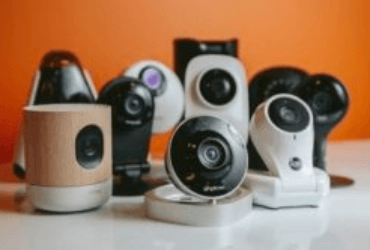 Check out this article for the Best Wifi Security Cameras for 2018.